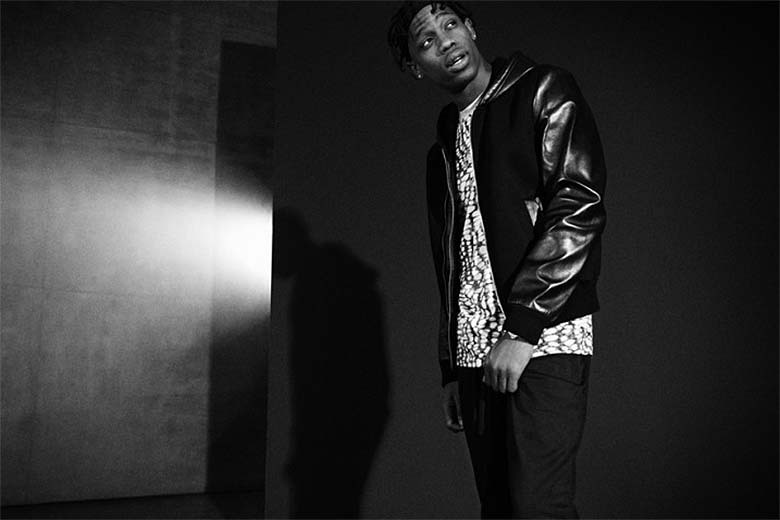 Travi$ Scott opened his 2014 free album Days Before Rodeo with the WondaGurl-produced track “The Prayer” which he proclaims, “After three number one albums you would’ve thought I'd feel amazing, still impatient.” It’s true, the Houston native had an amazing year in 2013 having helped produced Yeezus, Magna Carta... Holy Grail and The Gifted. In 2014, the Grand Hustle Records recording artist switched gears to focus on his own endeavors, releasing his second aforementioned LP to rave reviews from both critics and consumers alike. On top of touring around the world and even modeling Mark McNairy’s forthcoming spring/summer collection during New York Fashion Week, the 22-year-old rapper-producer is gearing up to release his highly-anticipated debut studio album in 2015 -- we’ll just have to remain patient.